Who could fail to love Gizmo?! Our awesome new toy moves just like the goggle-eyed cutie himself! Snap him up for a dance-tastic dose of the dark comedy classic. 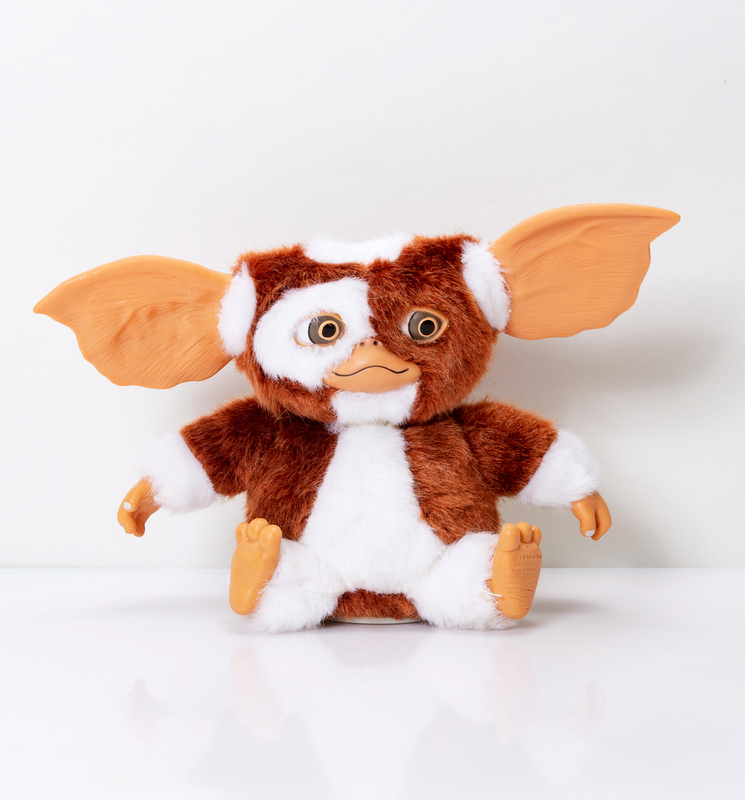 Just don't feed after midnight, okay? !